In order to think of a Ground Tour, try to imagine the educational patterns and values of the historical Grand Tour and situate them into the present day. Consider the emancipatory and spiritual space of travelling expressed along the hippie trails to India and Afghanistan, where new spaces of interactions and exchange with the local populations were defined. Recall the narrative power of travelling with Ryszard Kapuściński on the way of Herodotus, an explorer of another time, in Africa [Travels with Herodotus, Ryszard Kapuściński, 2007, Knopf Edtion]. Think of the call for freedom and the no-borders philosophy of the New Age Travellers, who of a semi-nomadic existence made a lifestyle. Go back to look to the aboriginal “Songlines” in Australia thus of the description of a territory not “as a block of land hemmed in by frontiers: but rather as interlocking network of ‘lines’ or ‘ways through’” [The Songlines, Bruce Chatwin, 1998, Vintage Classics].Go on thinking of the cathartic space of travelling and pilgrimage expressed in many different religions, in which the disciples were literally told to follow the way: to walk. All these examples, and many more could be mentioned, testify how in different forms and time-spans travelling has been the expression of a human natural desire and need for mobility and discovery. In contrast to the unidirectionality of the Grand Tour, the Ground Tour opens up to a multitude of locations, directions and individuals. The ‘Grand Tourists’, were by definition from an enclosed northern European intellectual aristocracy, that took part in this educational rite of passage. 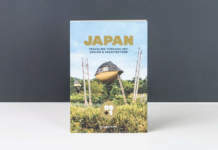 The drawings, writings and souvenir that were done first hand or purchased by the Grand Tourist, during ‘his’ travel, contributed to the construction of an image of the visited places and influenced the itineraries and narrations of contemporary mass tourism if not also the self-perception of the people living in those places. 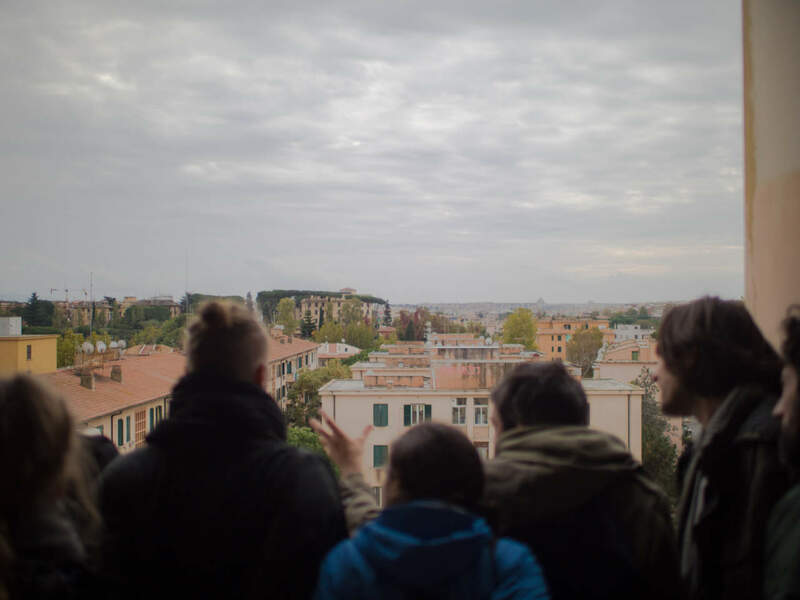 The open-travelling practice of the Ground Tour Project was conceived and developed with a first tour organized in winter 2016 in between Rome, Florence, Prato and Venice. The tour’s aim was to grind common assumptions about Italy’s beauty and culture so as to bring onto the surface, even if just partially, the narration of a country that exist beyond exclusive and univocal representations of mass tourism. A representation that takes shape as a dialogue in between the travellers and the various collectives, association and local initiatives hosting that tour. 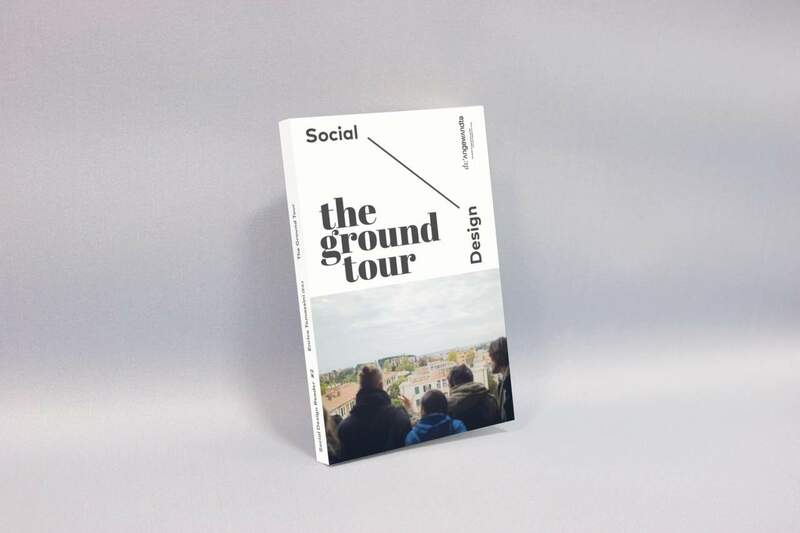 A dialogue gathered together in a small publication.The Ground Tour Project places itself as the expression of an emergent multi-local-liquid-identity, that is sensitive to the subject of travelling in its various forms and representations. Through different artistic strategies and research methods, the ‘Ground Tour’ wants to questions those narratives of the real that suggest to be divided in relation to our culture and nationality. The Ground Tour open-travelling-practice is a research-action practice that develops along different stages. For the second Ground Tour we decided to move towards the so-called ‘Balkans’ as we were interested in the perception hold by the people coming from there, instead of consuming all the things that canonical travel guides would propose us to do, see and think. 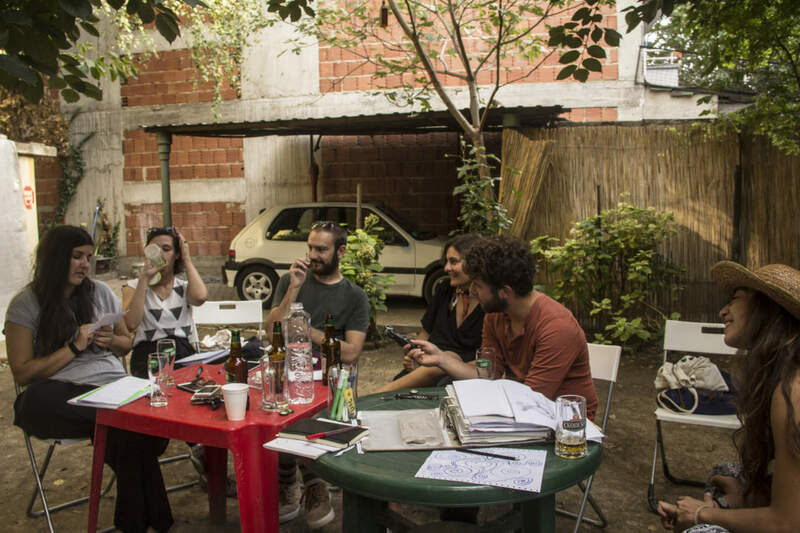 To counter the given definition of what the ‘Balkans’ are or what ‘Balkans’ are not, we held workshops and individual meetings with the local actors. Our question to each of them, “What is your perception of the Balkans? 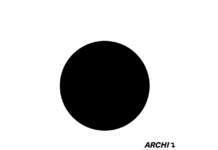 Can you draw a map of it?”. The act of representing the ‘Balkans’ functioned as a trigger for an open discussion therefore as a confrontation on many topics, both in relation to the specific place we were and to the geo-political contextualization. Through different workshops and meeting we held, a representation and narration of the ‘Balkans’ as another territory emerged: a territory that transcend from an individual perspective into a collective representation of them. Somewhere in between Belgrade, Sofia, Skopje, Tirana, Pristina, Mostar and Sarajevo many hours of audio recording and over 60 perceptive mappings were collected.Through the process of transcription and clustering, 6 characters were born out of the ‘Balkans’.These 6 characters could be understood as 6 parts of a theatre piece, 6 extraordinary spaces, or 6 isolated yet entirely intertwined stories, therefore they are interconnected with one another yet autonomous in their narration. For this reason we refer to each of them as acts (act 1, act 2, act 3…) since they can stand alone yet together they form and tell a more encompassed view of the Balkans region. That is to say, a view that we got to know in our time there. Six Characters, that compose the open-script, called Some Call them Balkans, today are about to return in those places in the form of an interactive exhibition hence created on the spot by the participants: the travellers and local hosts. The travel’s protagonists are the places and peoples that the travellers will encounter along the journey. A travel based on an open-script; a script that is open because is shared and co-created by the people that are involved and because it is never concluded on spot but rather generating new relations. The actions that will pace the journey are the most different depending on the involved realities in the different places. They range in between a collective ‘critical walk’ or performative action, to artistic productions developed locally, to small architectural interventions, to collective reading hence moments of reflection and discussion. Organized along the polyphonic and dream-like text of ‘Some Call them Balkans’the unravelling of the tour will take us to places and imaginations still unknown. 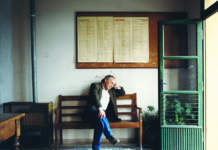 Starting with the first experience in Italy and its prosecution in the Balkans, the Ground Tour Project continues to travel: to create relations and other imagination with the people it meets on its way by questioning those narrations that suggests to be divided in relation to our culture and nationality. How do you conduct your act of travelling? How do you relate to the places you go? How do you identify yourself with the people and spaces you encounter along your journey?